Take a minute to browse Circuit Specialists' extensive offering of high-reliability (hi-rel) vertical- and horizontal-mount trimmers which are rated from one hundred ohms all the way up to one megaohm. These trustworthy, affordable hi-rel trimmers are compact and adjustable. 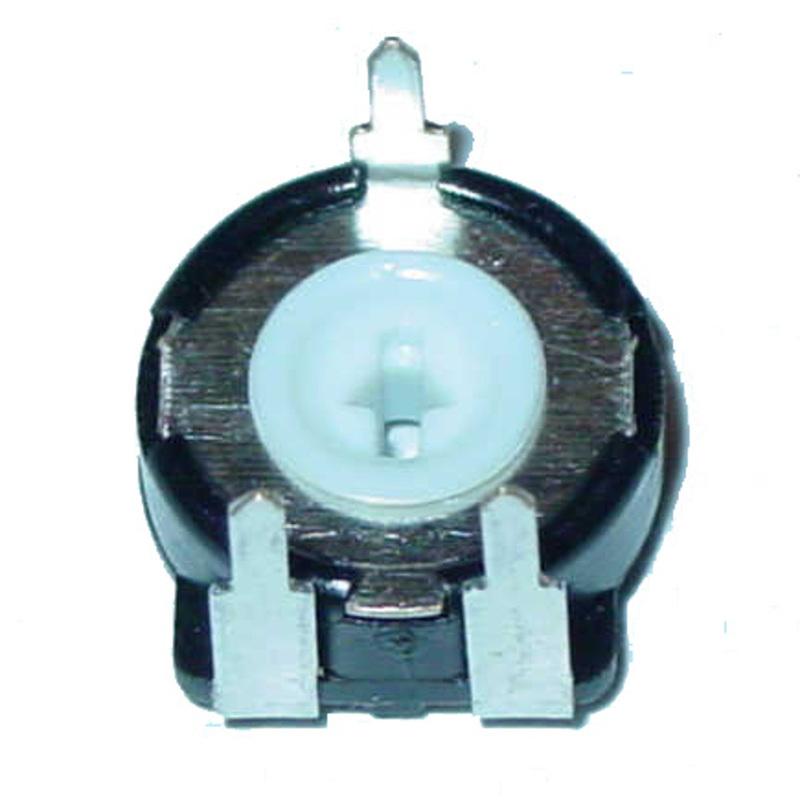 Typically used in precision circuitry — e.g. audio/video components — hi-rel trimmers are often used to calibrate new equipment. Serious savings available when you buy in bulk.